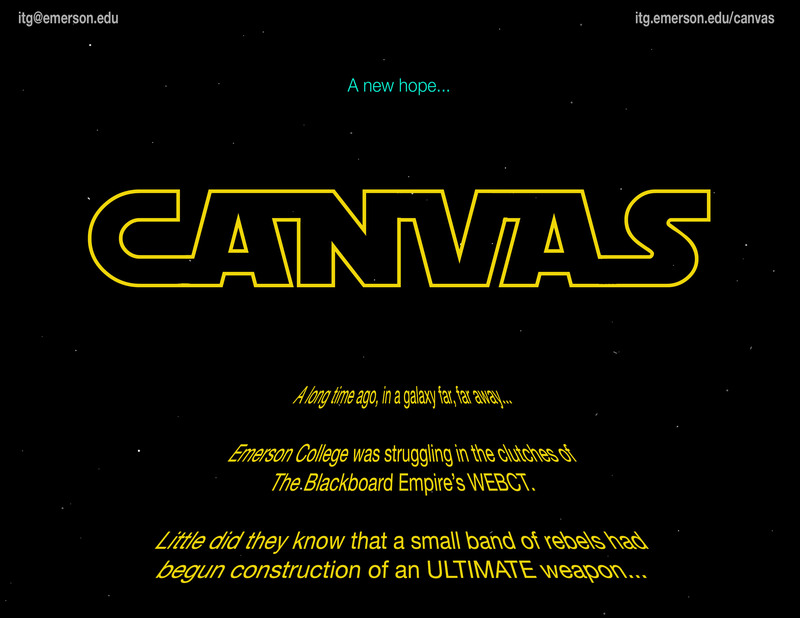 Canvas is Emerson College’s Learning Management System (LMS). 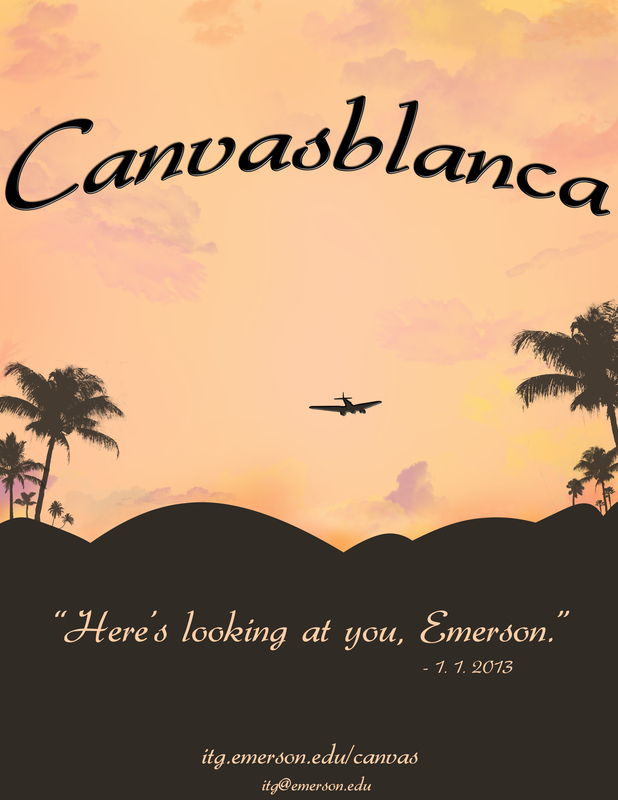 Every Emerson class has an automatically created Canvas course site. 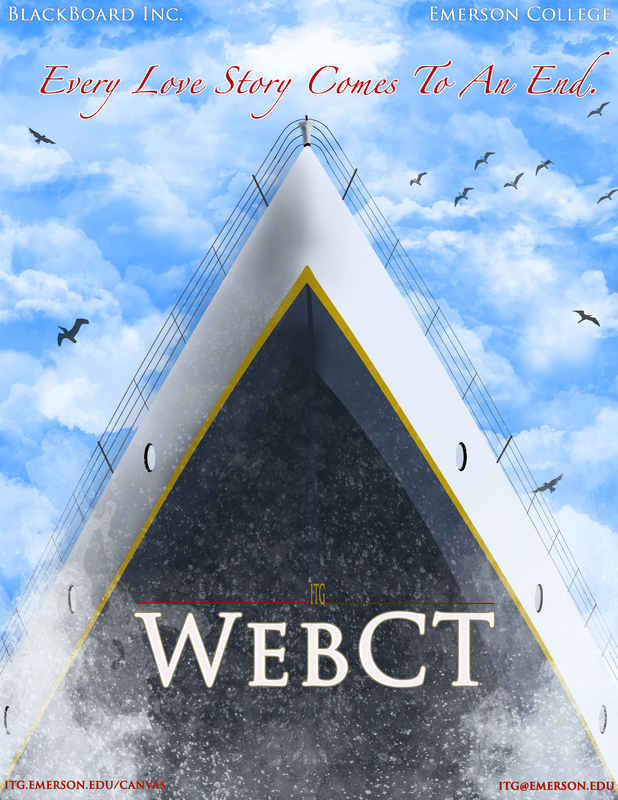 Faculty can post course readings and links, communicate with students, and use tools for online grading, class discussions, collaborative writing, quizzes, web conferencing, and more. These course sites are password-protected and are accessible to students enrolled in the class. 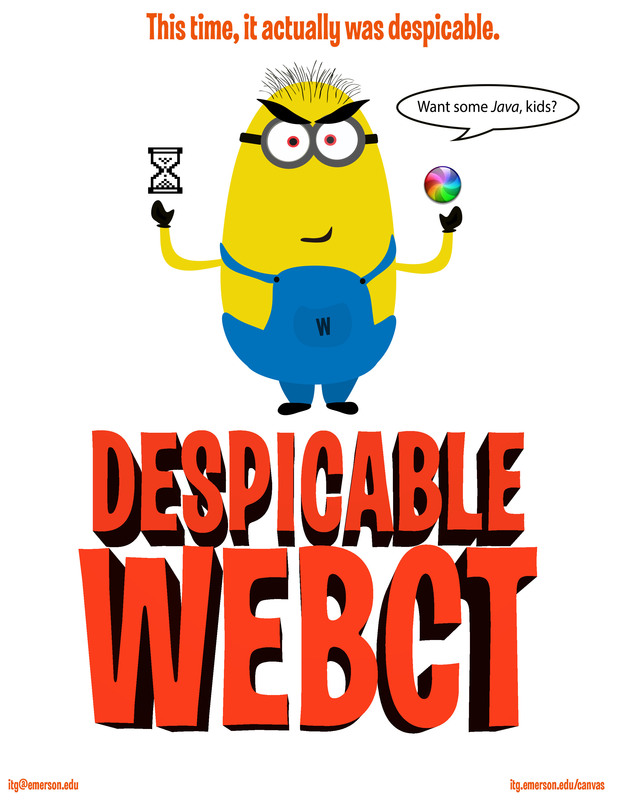 When are my courses available in Canvas? 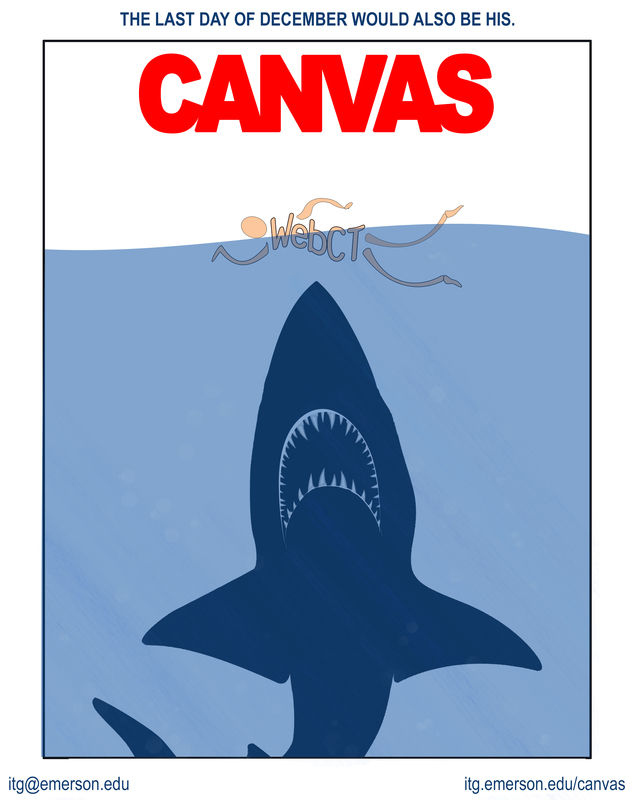 Canvas courses begin in an unpublished state. 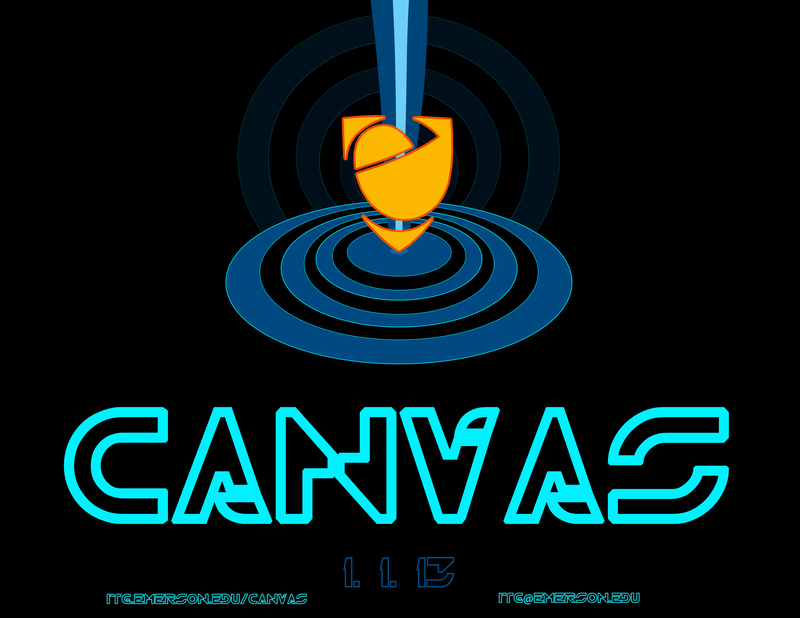 Students will not be able to access a Canvas course until it is published by the instructor. For specific dates, consult the Emerson Academic calendar! ITG offers one-to-one and group-based training on Canvas. To schedule a one-to-one training, contact ITG with your availability at itg@emerson.edu or 617-824-8090. 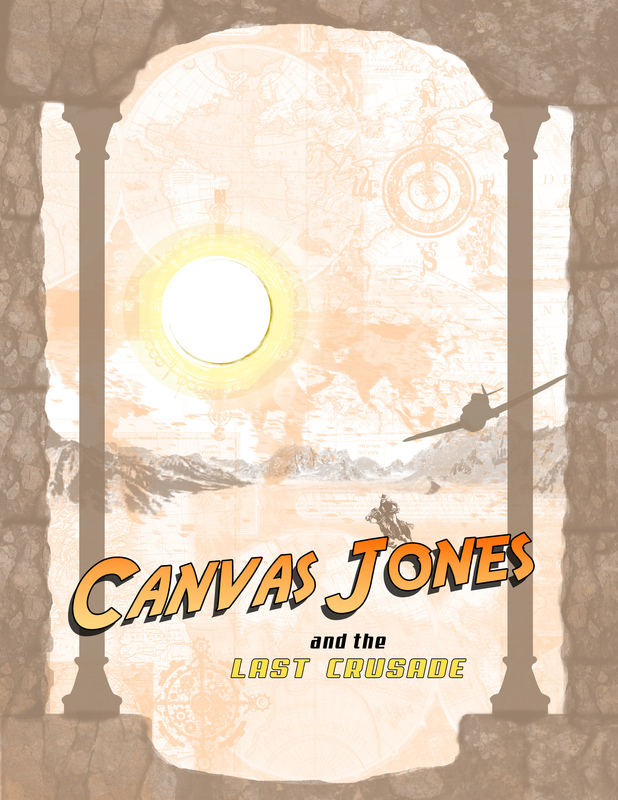 Canvas provides many free resources to help you navigate your way through the system. You can find user guides and videos for students and faculty. 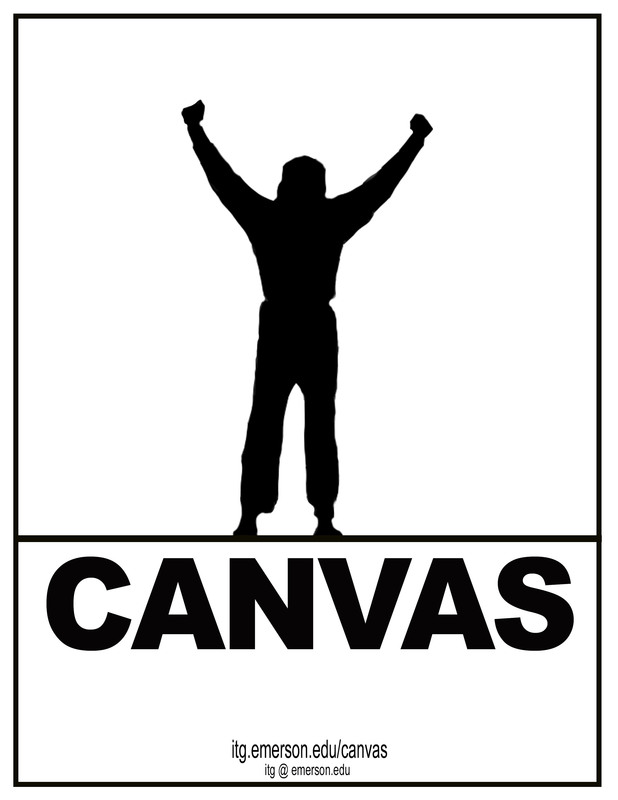 ITG has additional guides to help you with frequently asked questions related to Canvas.